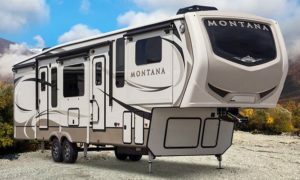 Your RV MAY be involved in a RV safety recall which MAY create a safety risk for you or your passengers. 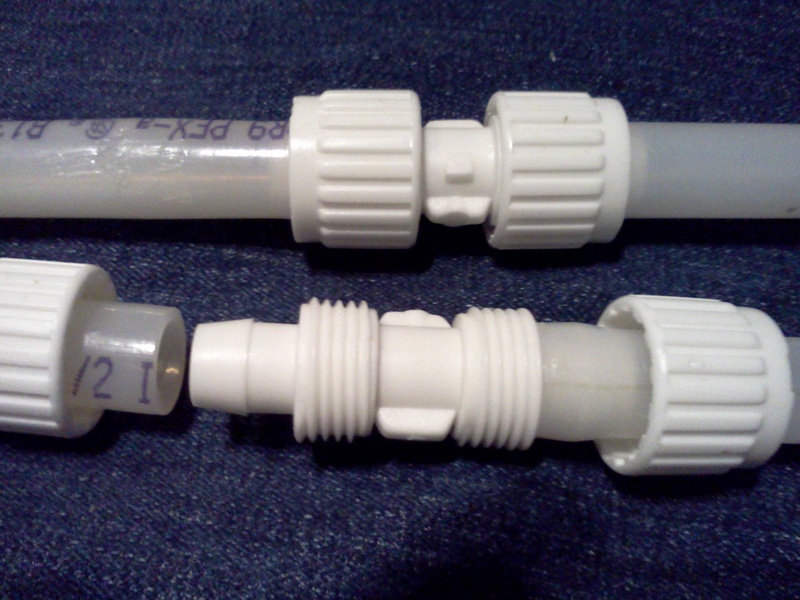 If left unrepaired, a potential safety defect could lead to injury or even death. 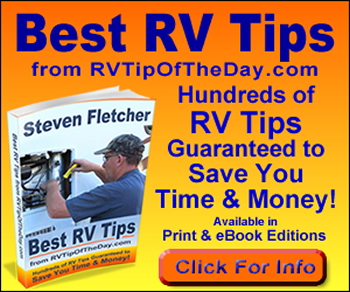 RV safety defects must be repaired by a dealer at no cost to you. 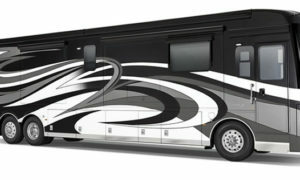 The following may apply to your RV if your vehicle is listed below. Click on the NHTSA Recall ID Number below to read more about the safety issue and the reason for the recall. 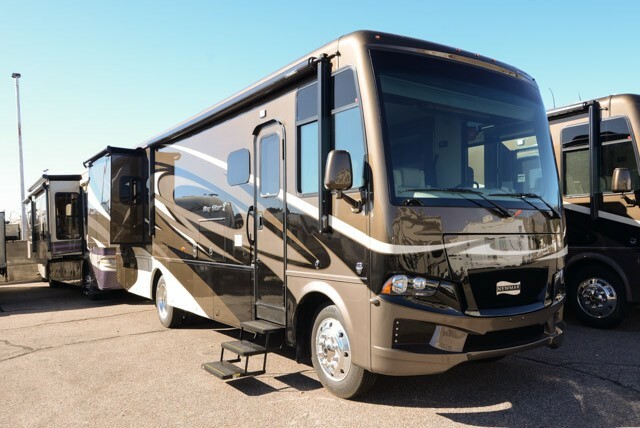 To find out if your specific RV is included in the recall, use our VIN Look-up Tool. 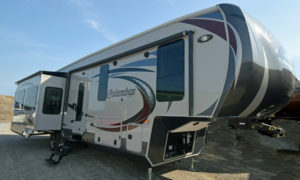 See a list of other posted RV saftey recalls.